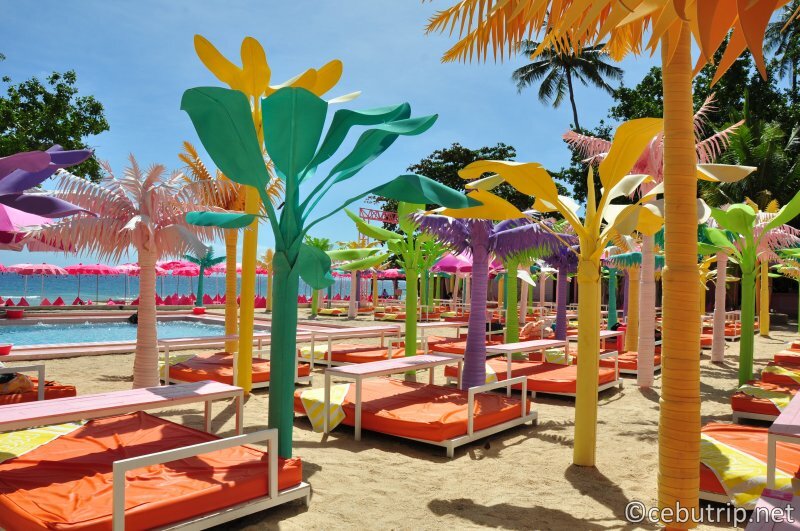 The Happy Beach: A Spectacular Beach In Mactan Cebu! 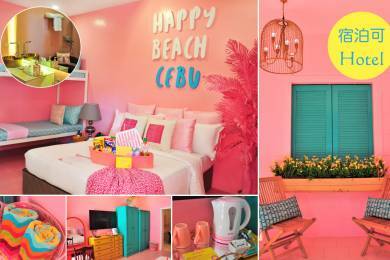 Kick off your flip-flops and get ready to sunbathe on the Millennial Summer Capital of Cebu. Break from the daily hectic life of work and school, because this is the time to get entertained by getting away from the stressful schedule. 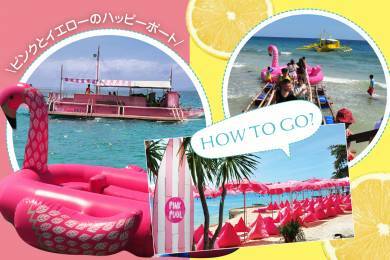 Bring happiness of your vacations to the next level and embark in an awesome experience with fun adventure activities. 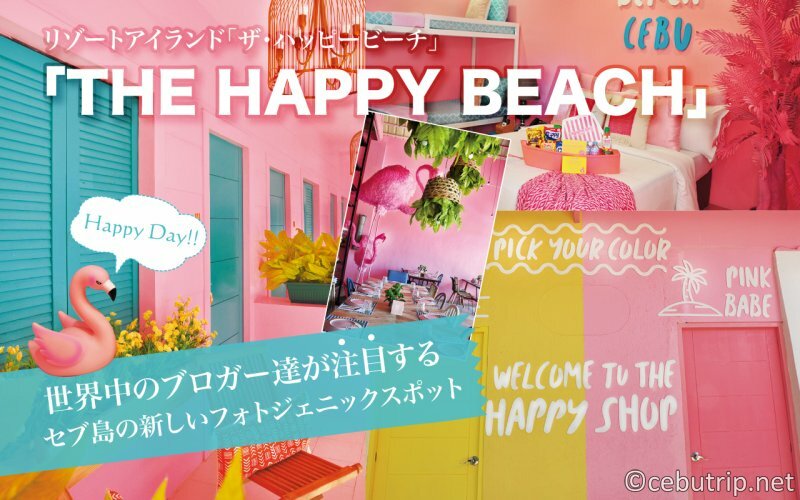 Beat the heat of summer with cool happiness of The Happy Beach. Don't forget to bring your cameras and prepare a striking pose because Happy Beach Cebu features the most Instagrammable spots in every corner and spaces- from phenomenal pastel palm trees to the Bali-inspired pink lounge, pink pool bar, and pink cabanas- a truly heaven for the eyes of everyone. 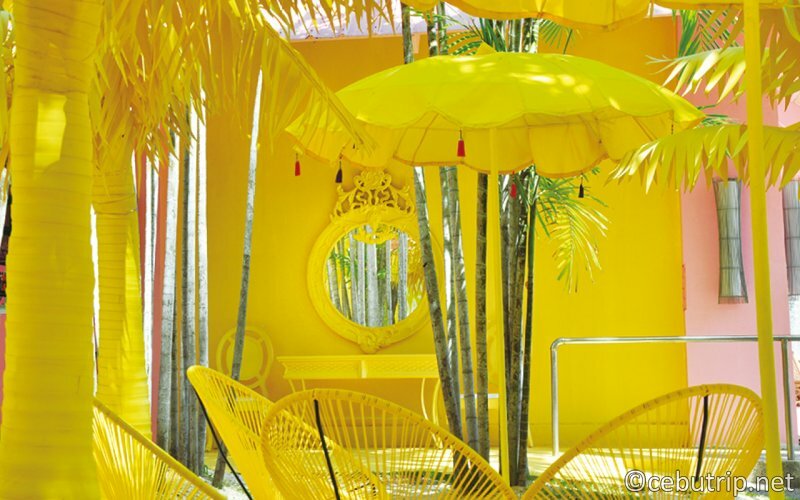 Indulge yourself in a spectacular paradise jungle that filled with lovely pastel- colored palm trees. 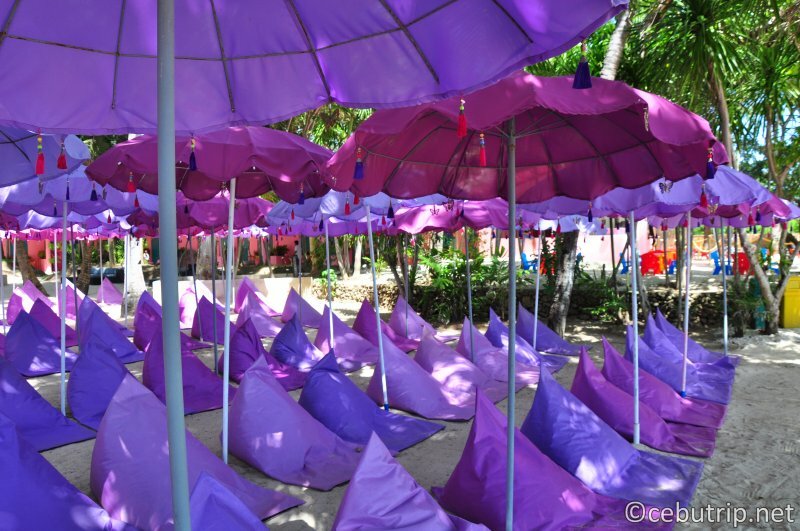 Exactly a magnificent place to chill and relax after the tiring water activities in inflatable playground. 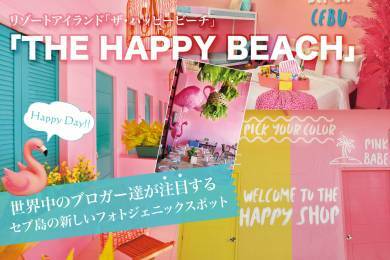 The Happy Beach has so much for you to delight in! 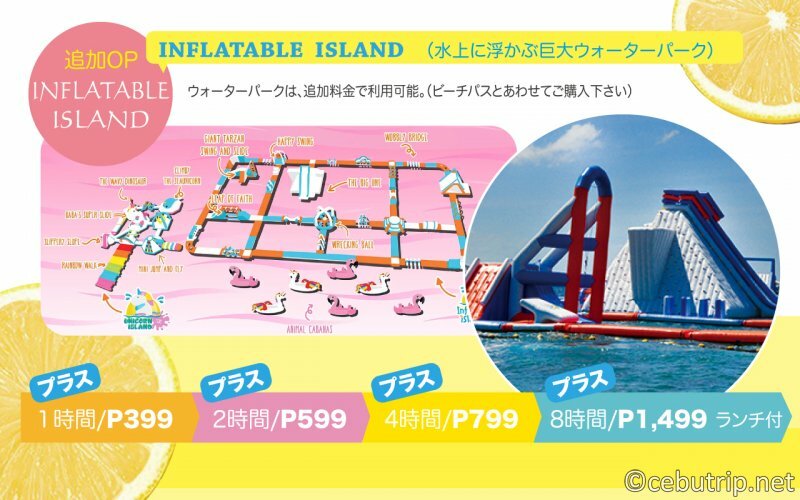 you're going to have an absolute blast in their water fun activities in the biggest and happiest floating playground in Asia Inflatable Island home of the famous Unicorn Island. 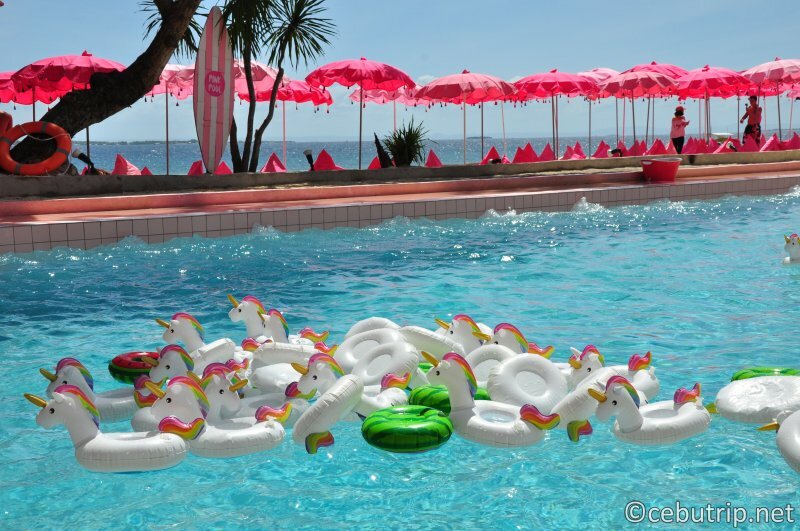 They also have new animal cabanas the cute pink flamingo and unicorns that can accommodate 6 people. 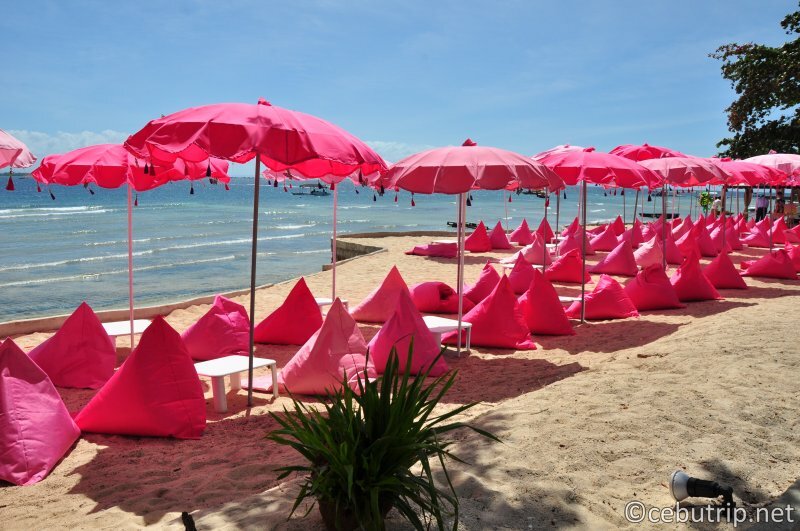 A relaxing paradise of pink Bali lounge, a perfect place to relax with drinks on hand to watch the sunset. 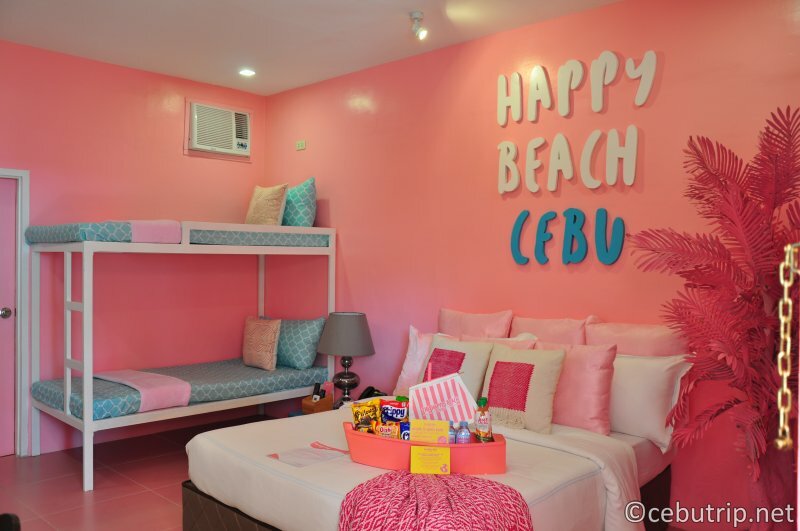 The Happy Beach has 16 happy rooms that equipped of 1 Queen sized Bed, 1 pull-out bed and a double deck. 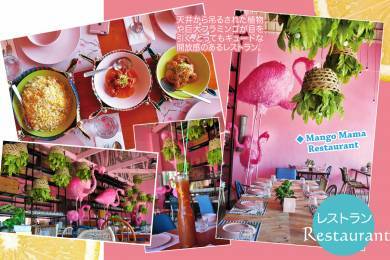 A perfect spot for making a good quality time for fiends, families and big groups. 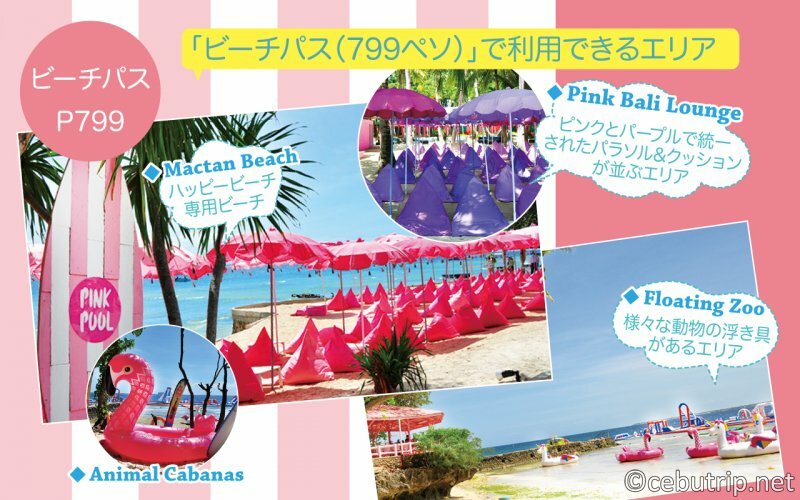 The Pink Cabanas day room the rate is Php 3,500 Day Use Only good for 6 persons. 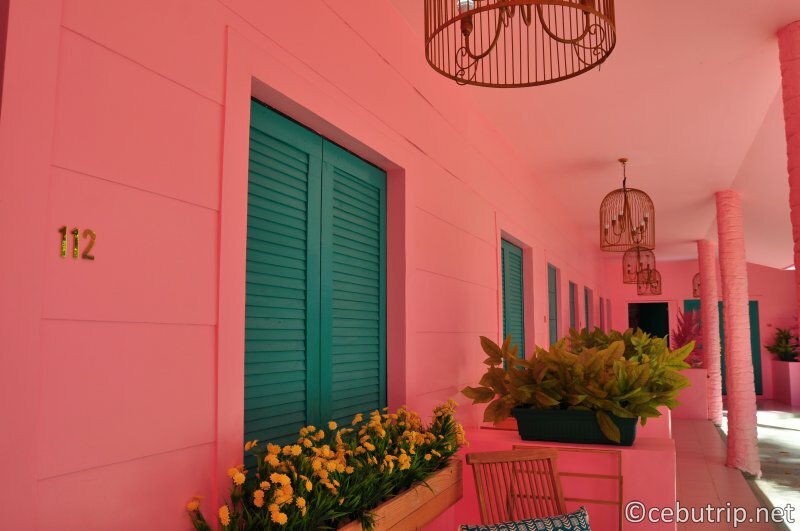 The room has private bathroom, air conditioned, room television with pink pool access and WiFi access. 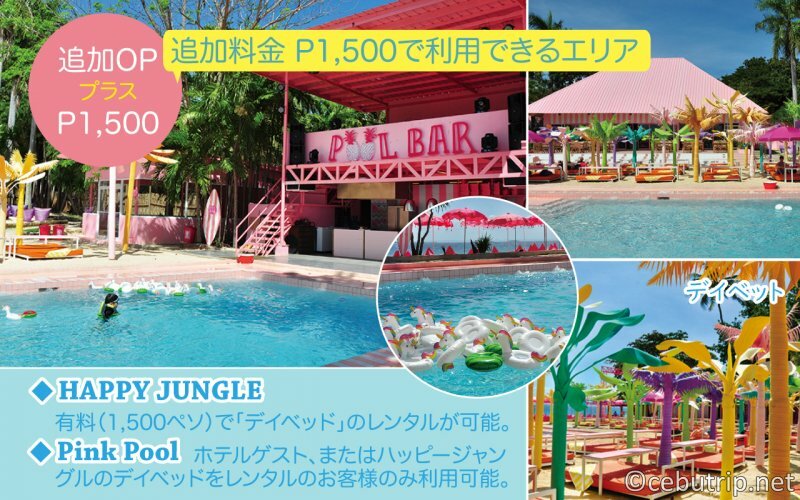 It requires purchase of beach pass Php 699 pax. 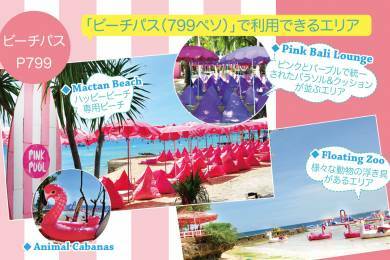 Relax yourself in a style and maximum comfort of Happy beach Pink Cabana Day Use Only rooms. 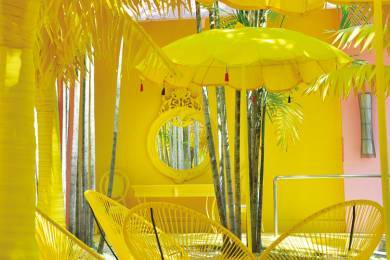 These rooms are available only from 8:00 am to 4:00 pm. The Room is Not Valid For Overnight Use. 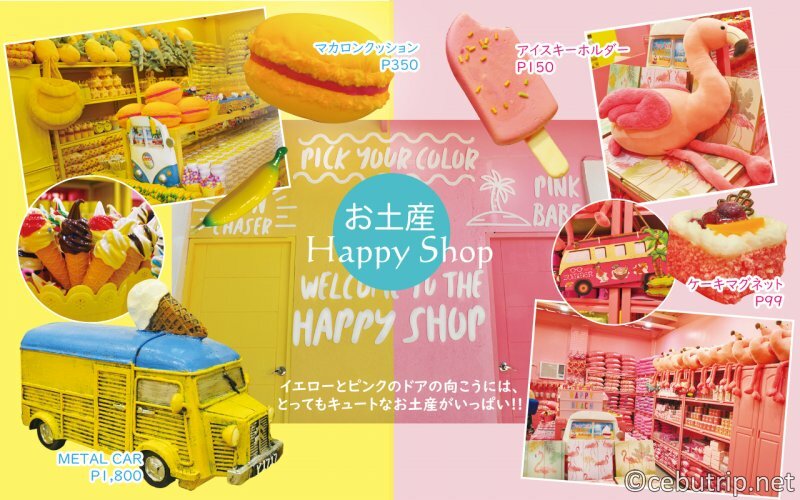 Fascinating souvenir shop with mix color of pink and yellow that filled of cute souvenirs. 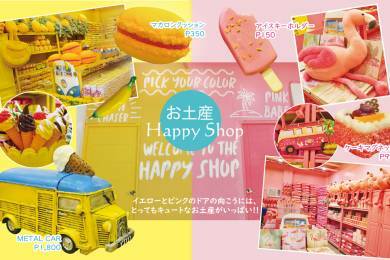 If you want something to remember about the happy beach, then it's a great idea to purchase souvenirs on your trip. 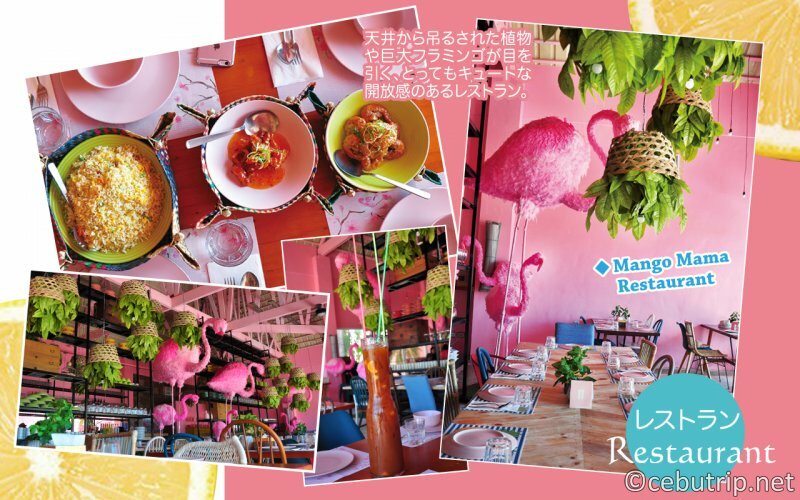 The Mango Mama Restaurant has a lovely interior design which is burst of pink cute flamingo decor and is truly capturing a good Instagram photo. 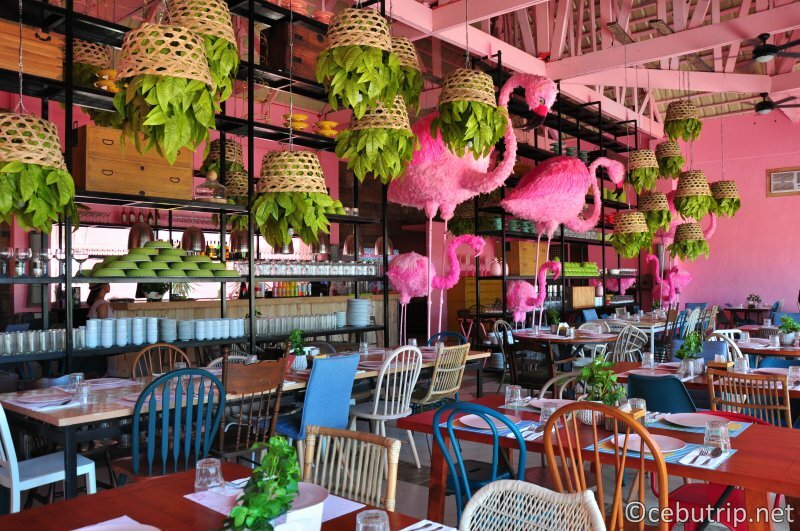 Amaze-ball food with a great atmosphere and it's worth remembering. Exact Location: Tambuli Beach (East).Pag-utlan,Brgy.Maribago Lapu-lapu City. From Airport just follow the Airport Arrival Road and Lapu-Lapu Airport rd. Turn right to M.L Quezon National Highway. Turn Right to road going Jollibee Sto. Nino Mactan ,Then Follow M.L Quezon National Highway to Buyong Road in Maribago. 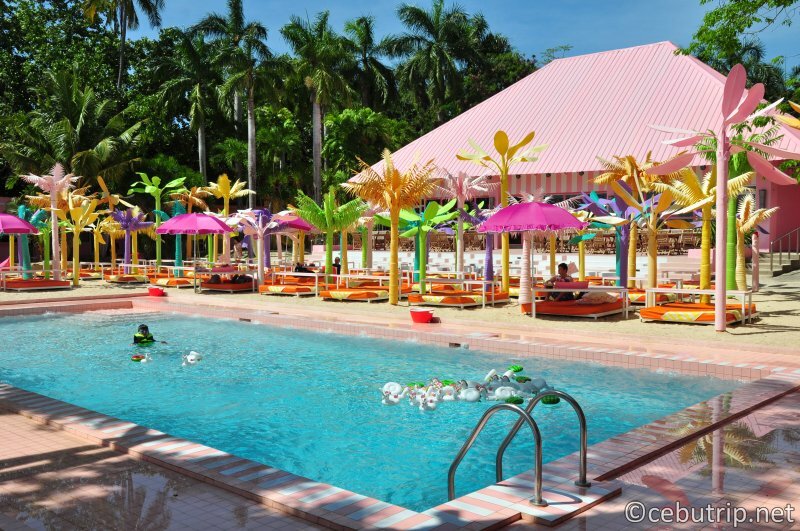 Turn left to buyong Road Until you reach the Tambuli Resort. 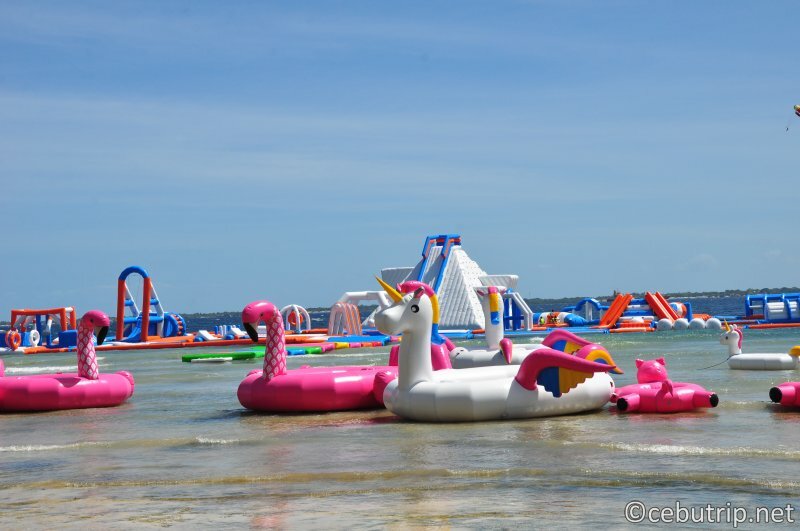 Soaked Passes are Good for a one day Adventure at Inflatable island. 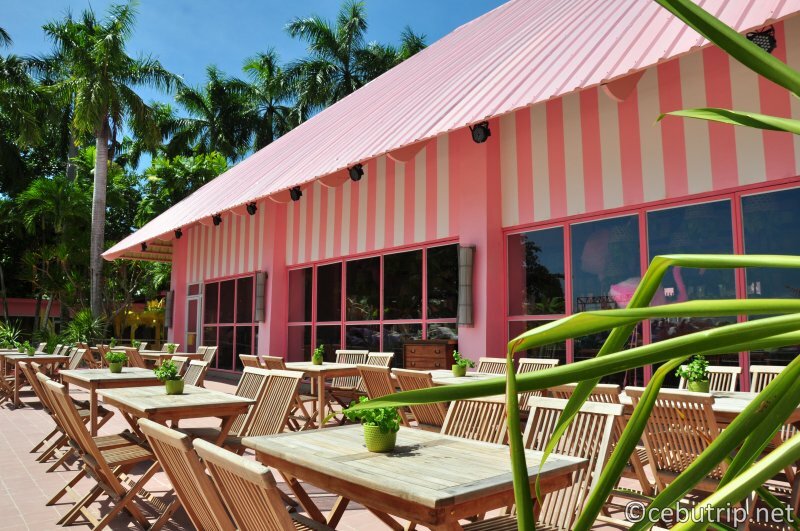 Whole day access to the pink-pool with assorted snacks and free towel rentals. 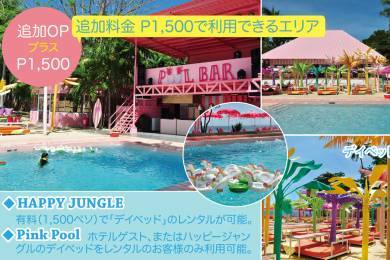 For early bird rates at Php 5,999 per night good for 4 ( 2 adults and 2 kids ) including breakfast for two. 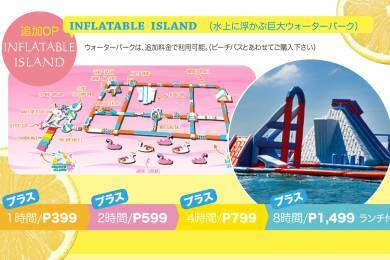 Whole day access to Happy Jungle + Pink Pool and other beach attractions and discounted rate to Unicorn and Inflatable Island. 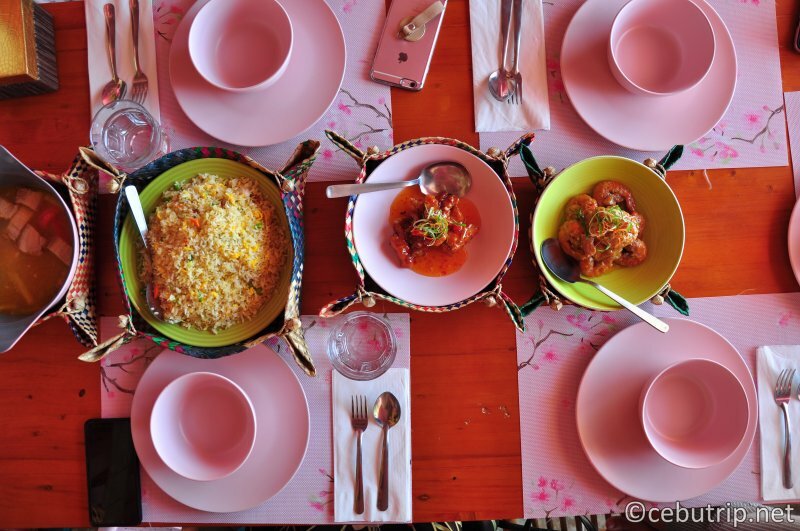 For additional pax Php 1,500 with breakfast. 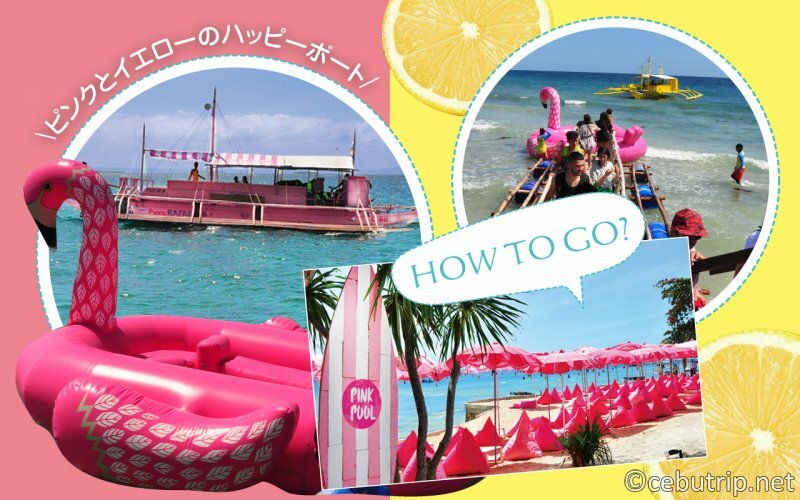 Please be reminded that the happy beach can only Accessed Boat , the happy boat schedule from 7:00 am to 5:00 pm ( php 50 per head / roundtrip ). 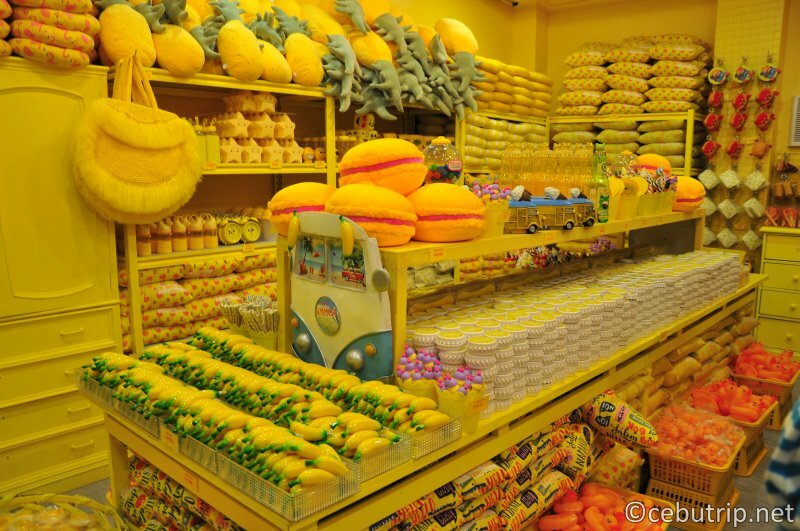 Walk-in rates are different from online rates, so book directly through their website or their official partner, Klook.